This jar is the bomb. It's a perfectly sized glass crock that holds an amazing hand elixir that moisturizes and protects. 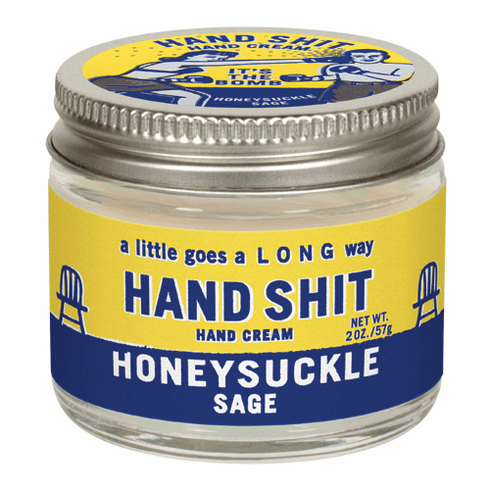 A little goes a long way and it's sublimely scented with a unique blend of Honeysuckle and Sage. 2 oz./57g.